Over the weekend, the Tallahassee Animal Services took all of the shelter animals to the mall for a Mega Adopt-athon. 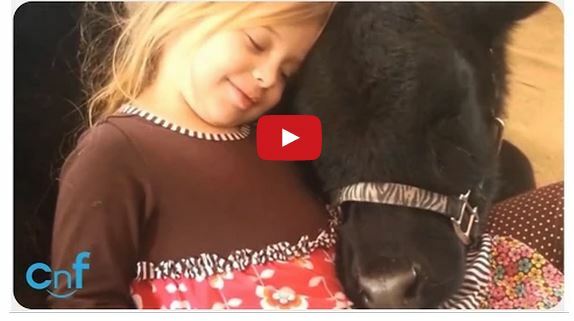 They had to stop with the 186th adoption, because 100% of the shelter animals found a home! 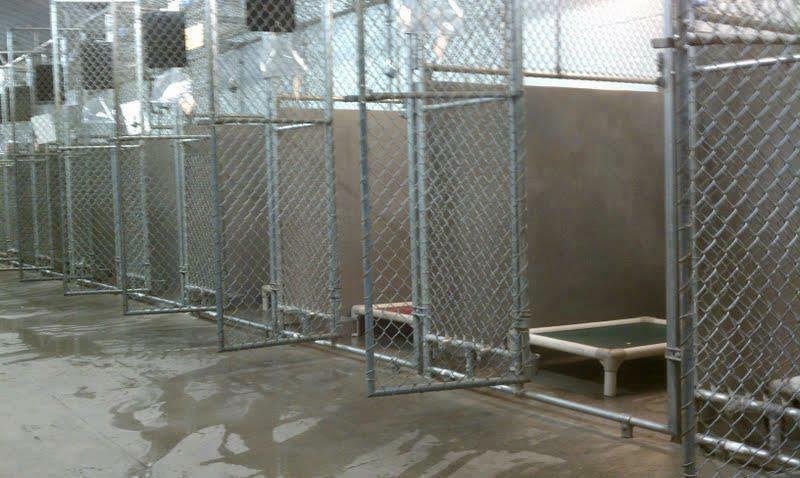 Here’s a glorious sight, an EMPTY shelter! Congrats to the volunteers for a super awesome job well done! 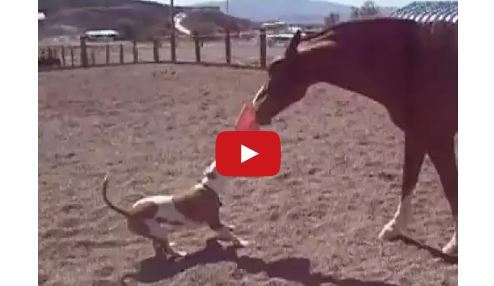 Watch Horse Vs. Pitbull – Tug Of War! 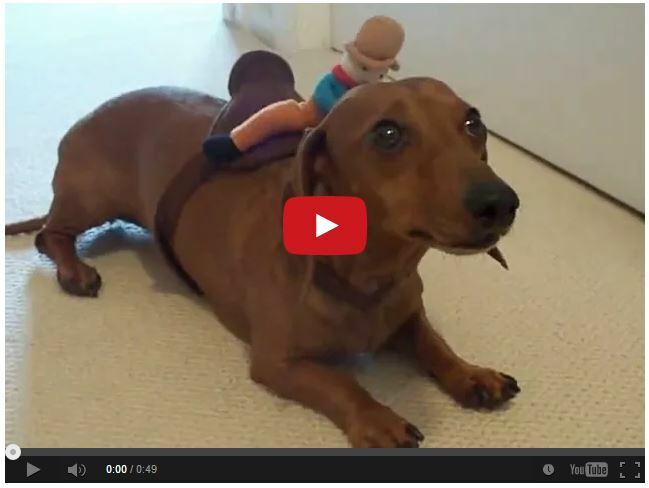 Barrel Racing Wiener Dog – LOL Love this! 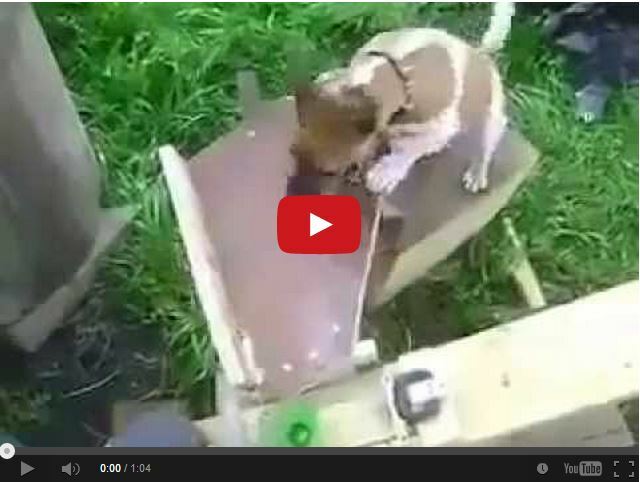 Watch This Talented Dog Play Fetch With Himself!